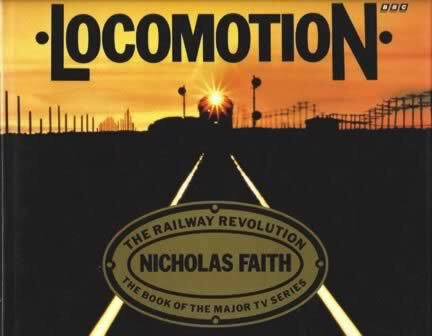 Locomotion The Railway Revolution: The Book Of The Major Tv Series. This book is new but has received damage to the dustcover during storage. This book has been written by Nicholas Faith and was published by BBC Books..